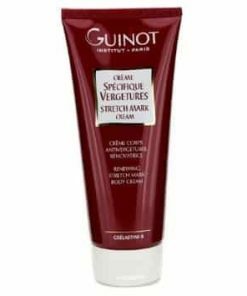 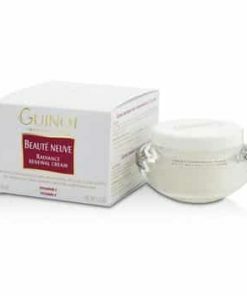 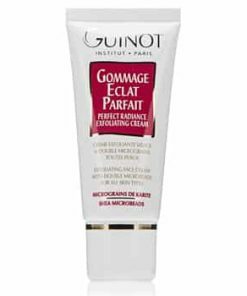 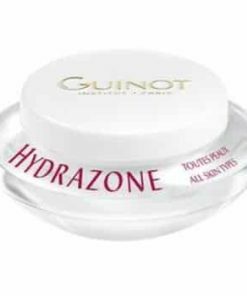 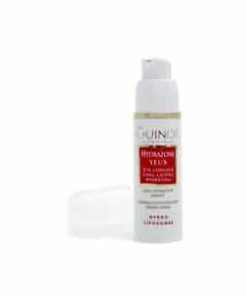 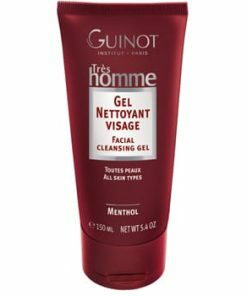 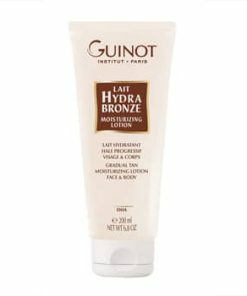 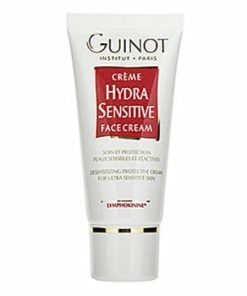 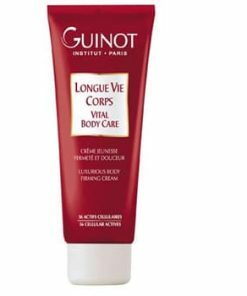 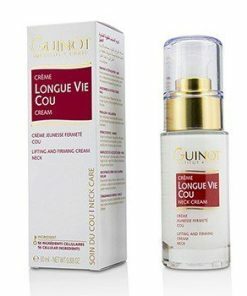 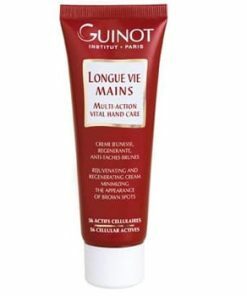 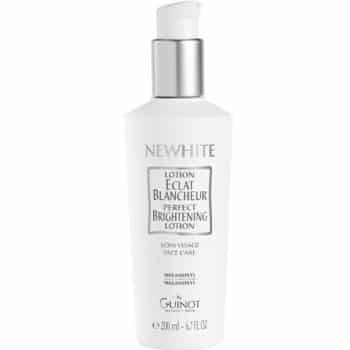 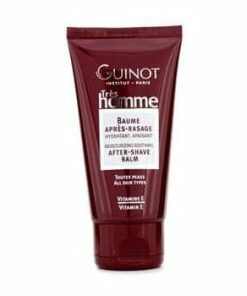 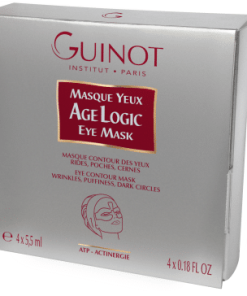 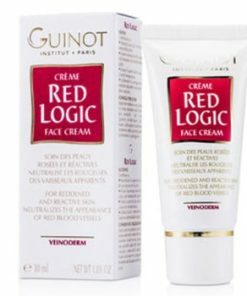 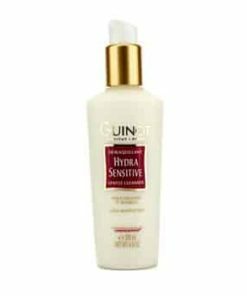 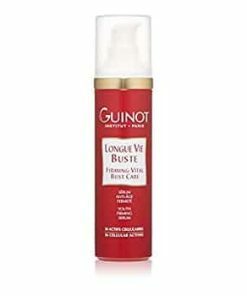 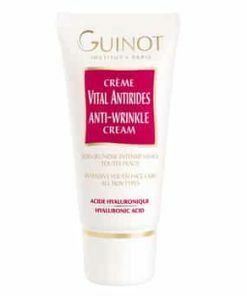 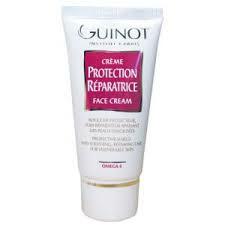 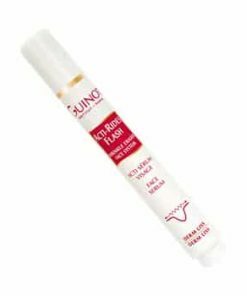 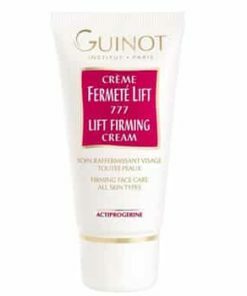 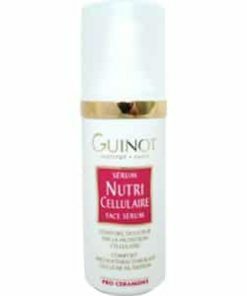 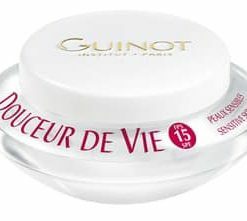 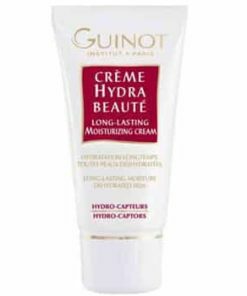 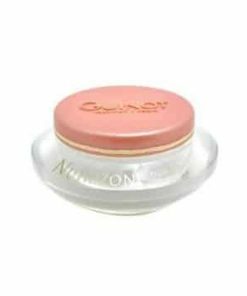 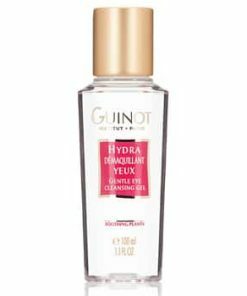 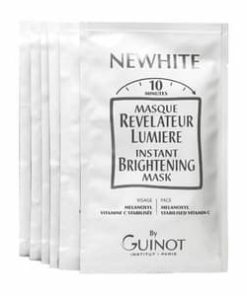 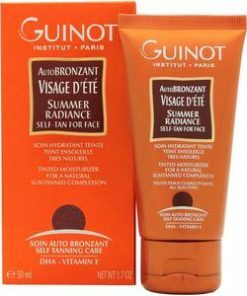 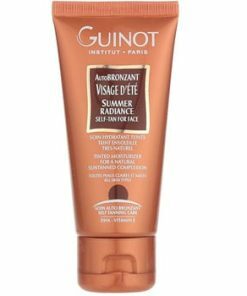 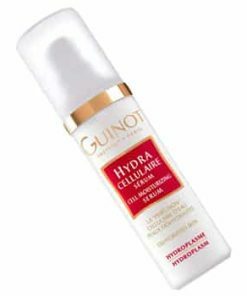 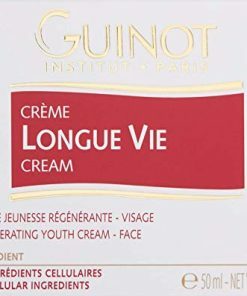 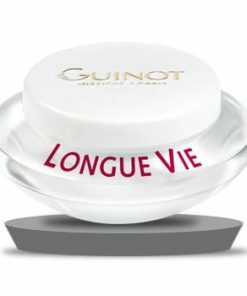 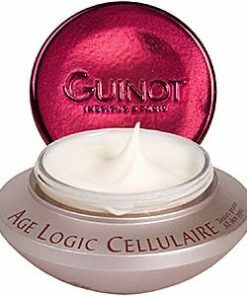 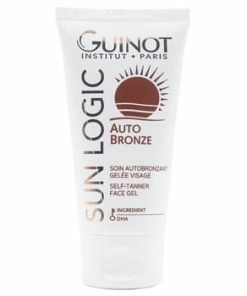 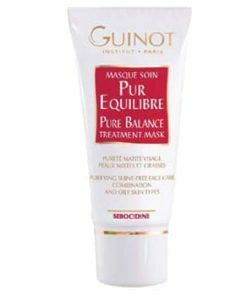 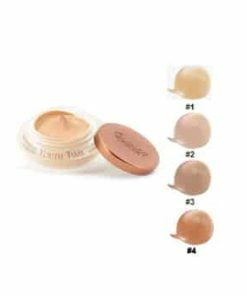 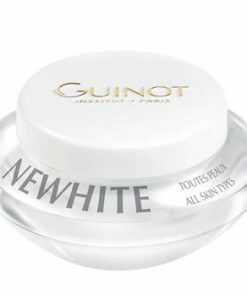 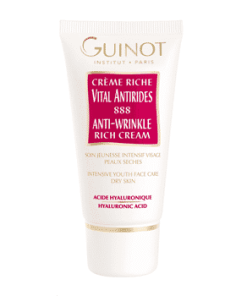 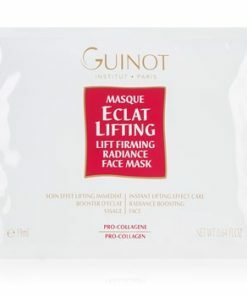 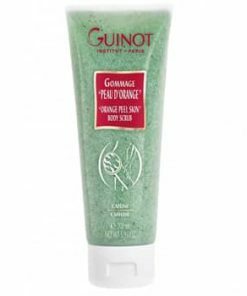 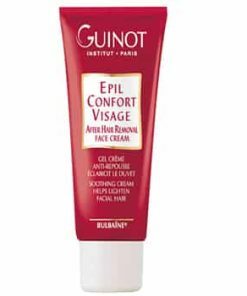 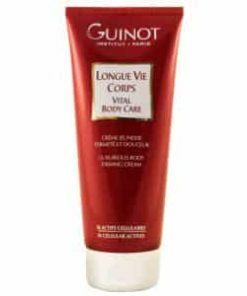 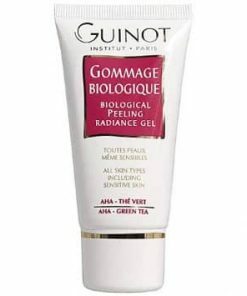 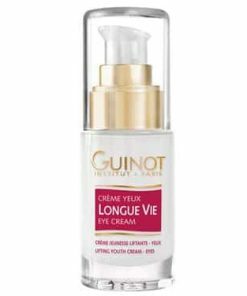 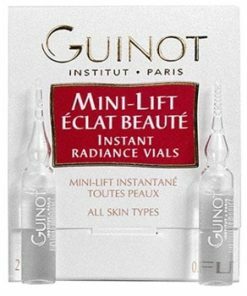 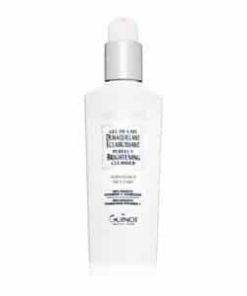 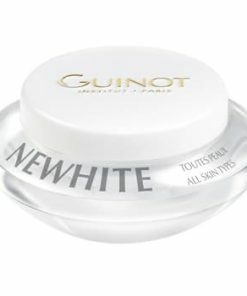 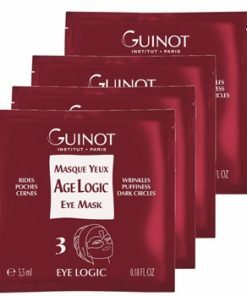 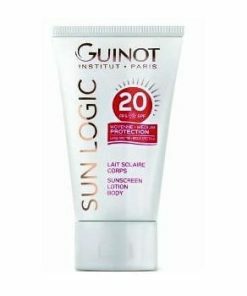 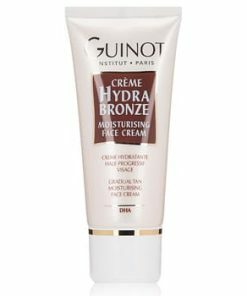 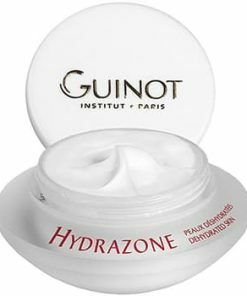 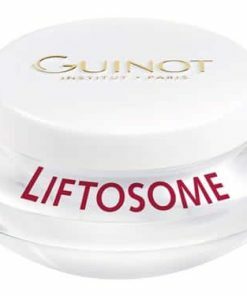 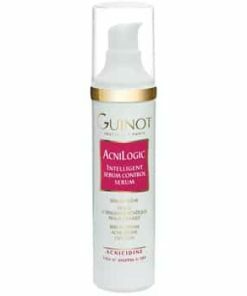 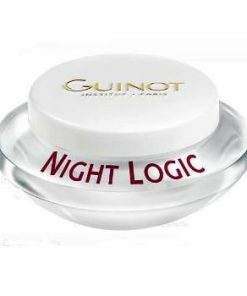 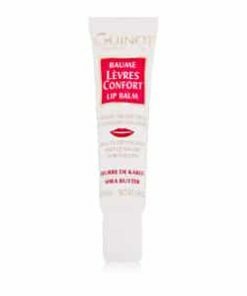 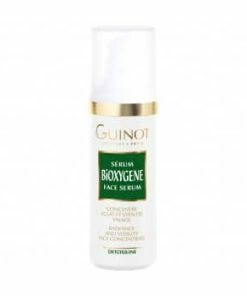 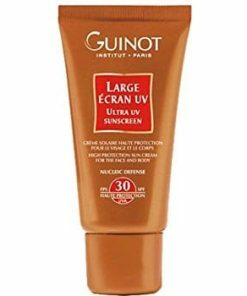 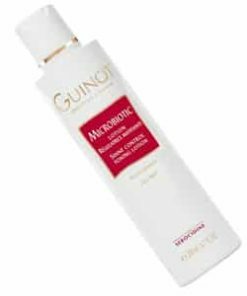 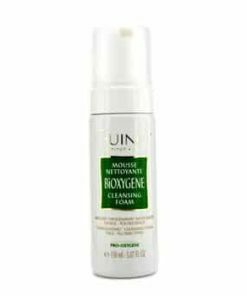 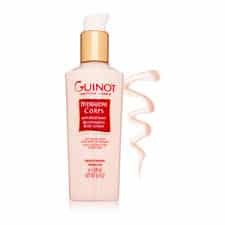 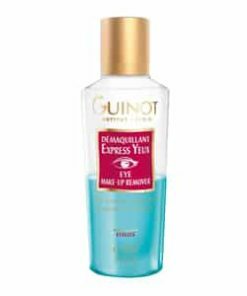 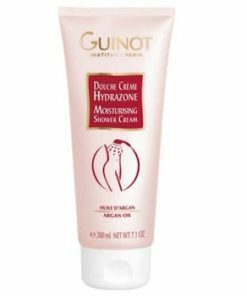 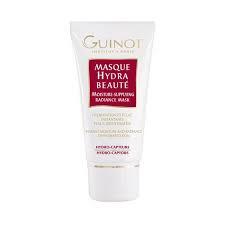 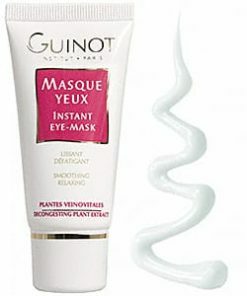 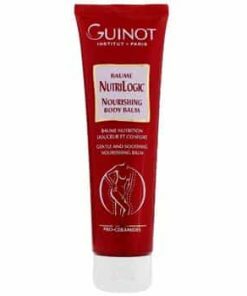 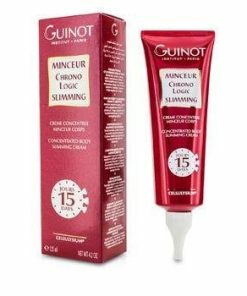 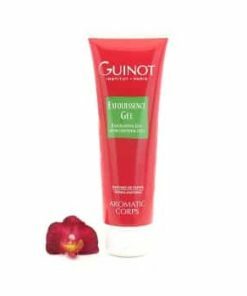 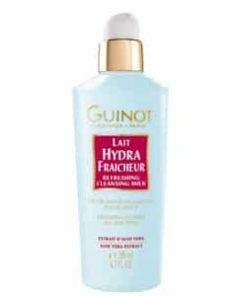 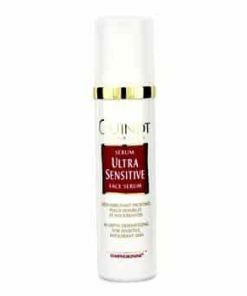 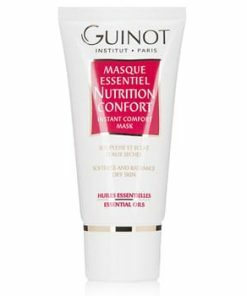 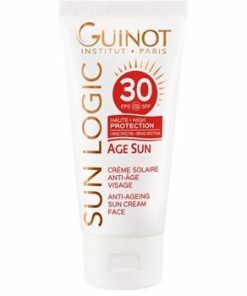 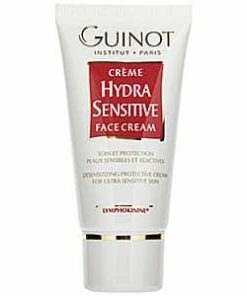 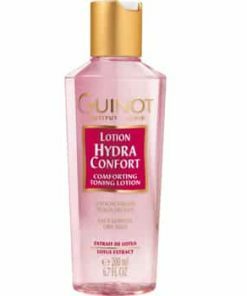 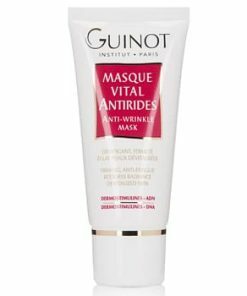 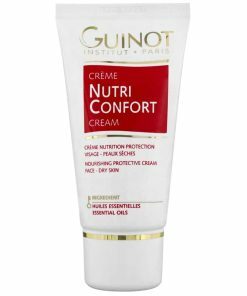 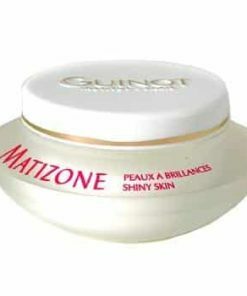 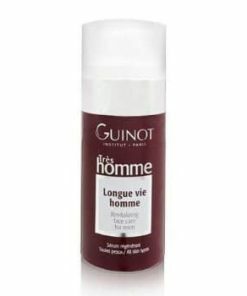 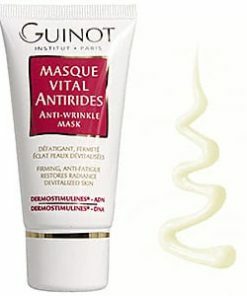 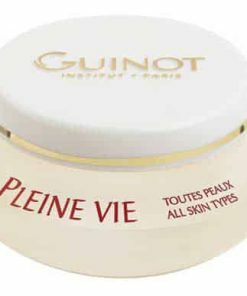 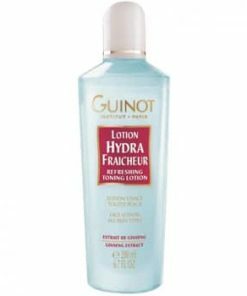 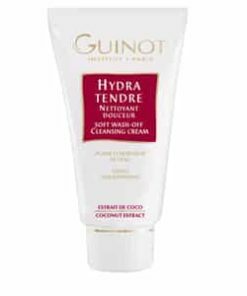 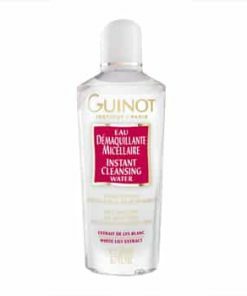 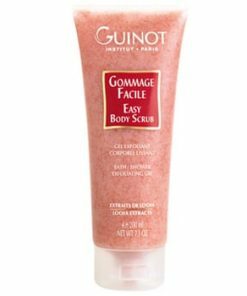 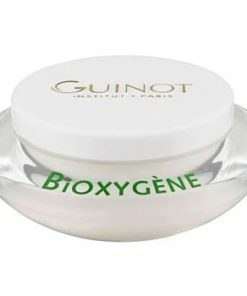 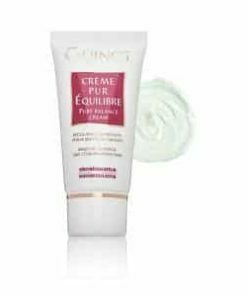 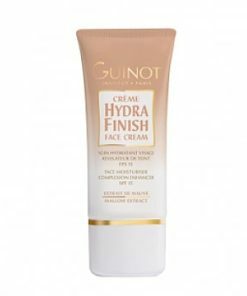 Guinot Newhite Perfect Brightening Lotion clears away any residual makeup, dirt or excess oil left on your skin after cleansing while promoting a clearer, more even skin tone. 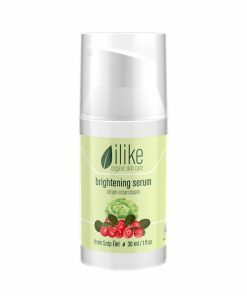 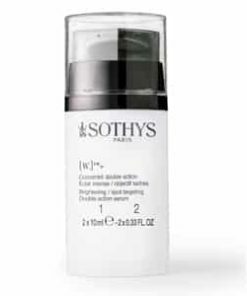 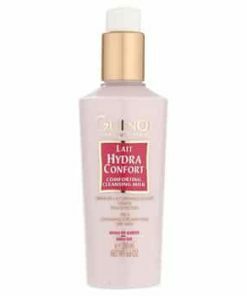 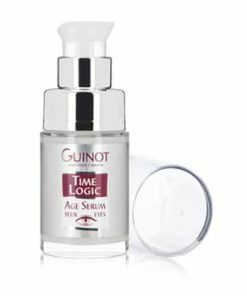 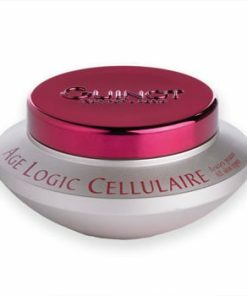 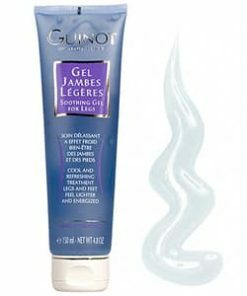 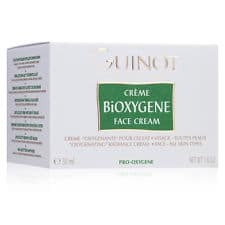 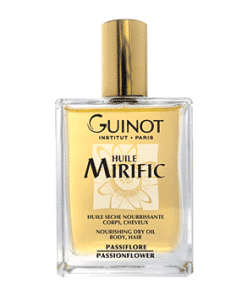 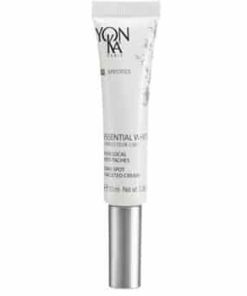 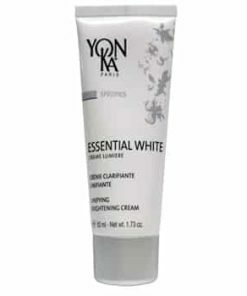 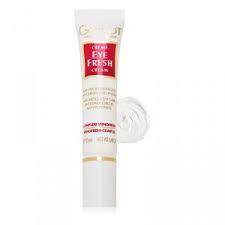 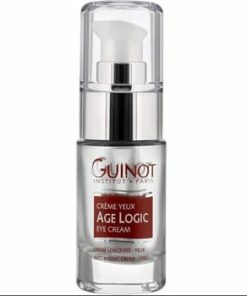 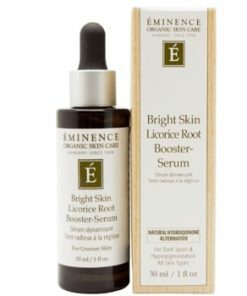 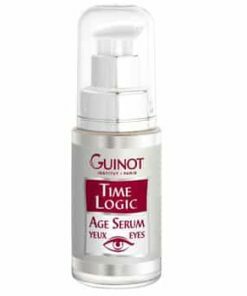 Its lightweight formula invigorates your skin as it restores pH levels to control oil production and prepare skin for serums and moisturizers. 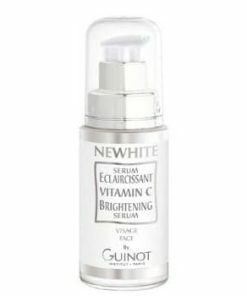 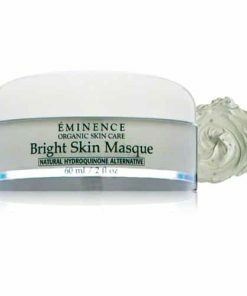 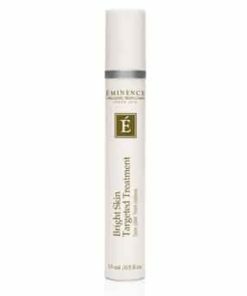 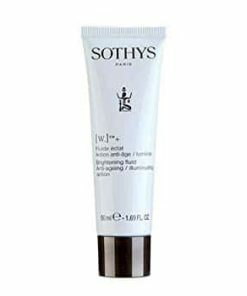 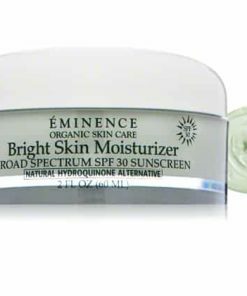 Melanoxyl complex reduces hyperpigmentation for a radiant complexion.